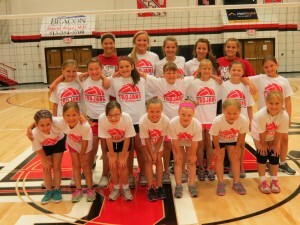 The EC Volleyball teams held a youth camp for 3rd & 4th graders and 5th & 6th graders on June 6 & 7. 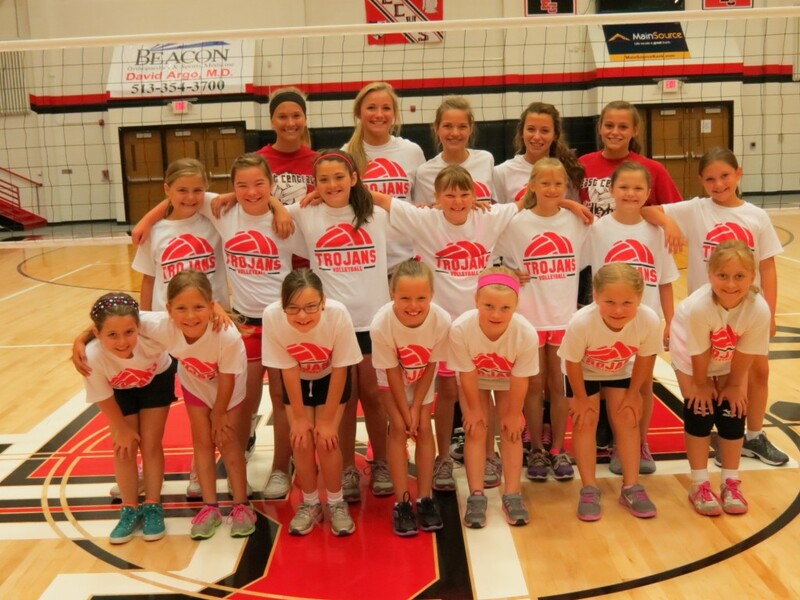 With the help of some returning high school players, the future of EC volleyball was taught skills of passing, setting, serving, and hitting. 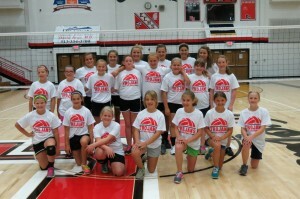 The campers did a great job and learned a lot in a short amount of time. Just as importantly, they all had fun learning the game through relay races, competitions, communication and teamwork drills, etc. 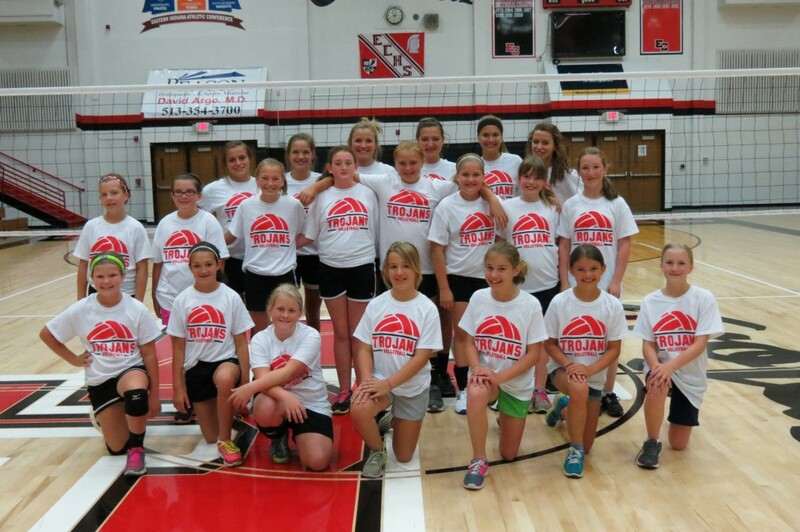 We look forward to seeing everyone again next year! Please see the gallery for a few pictures of the fun everyone had.